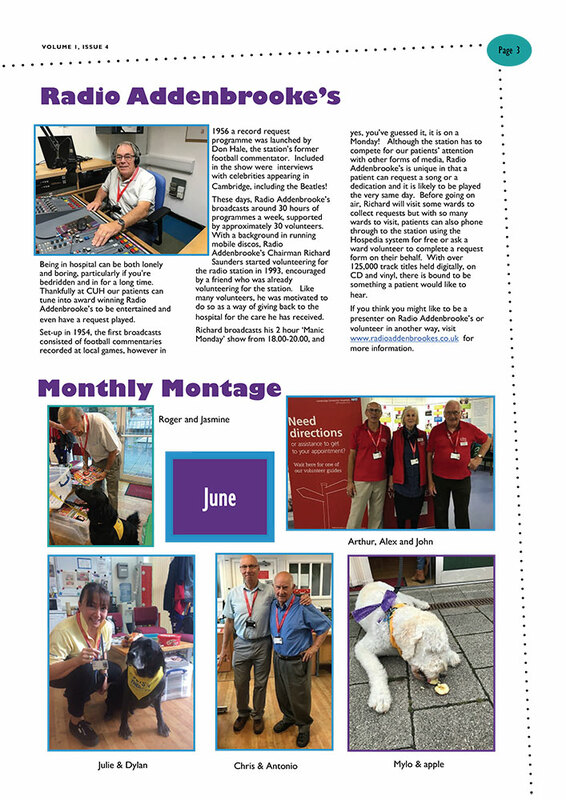 Radio Addenbrooke’s Chairman Richard Saunders features in the July 2017 Volume 1, Issue 4 edition of 'Advisor', Addenbrooke's Volunteers Information and Events Review magazine. 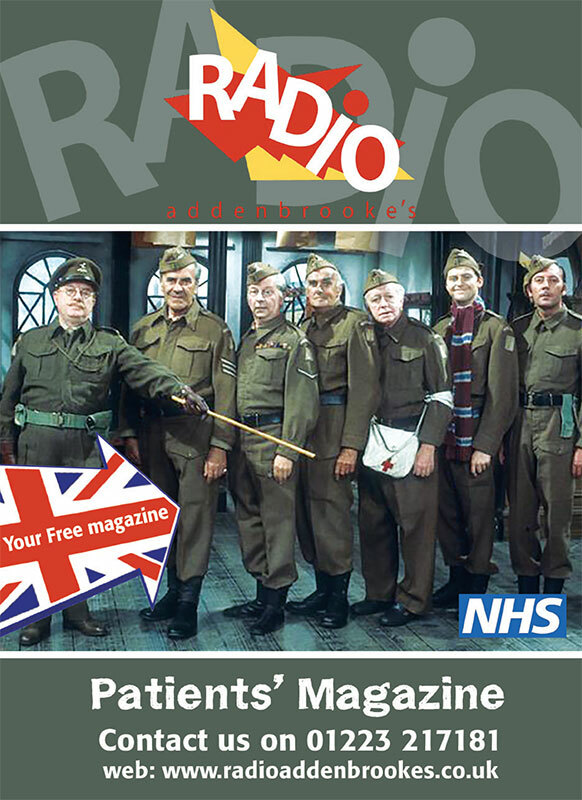 Patients at Addenbrooke’s and the Rosie can once again listen to a friendly selection of music, news and chat as Radio Addenbrooke’s returns to the airwaves. 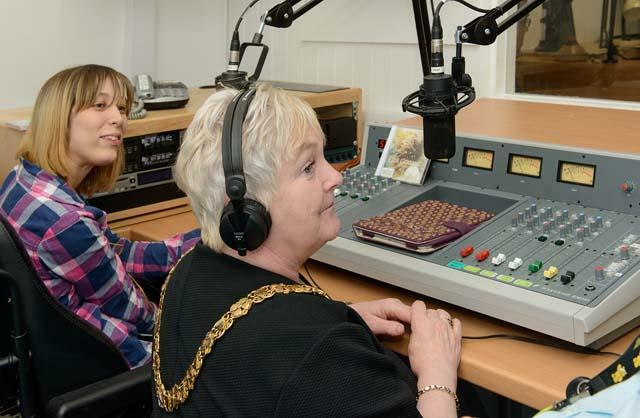 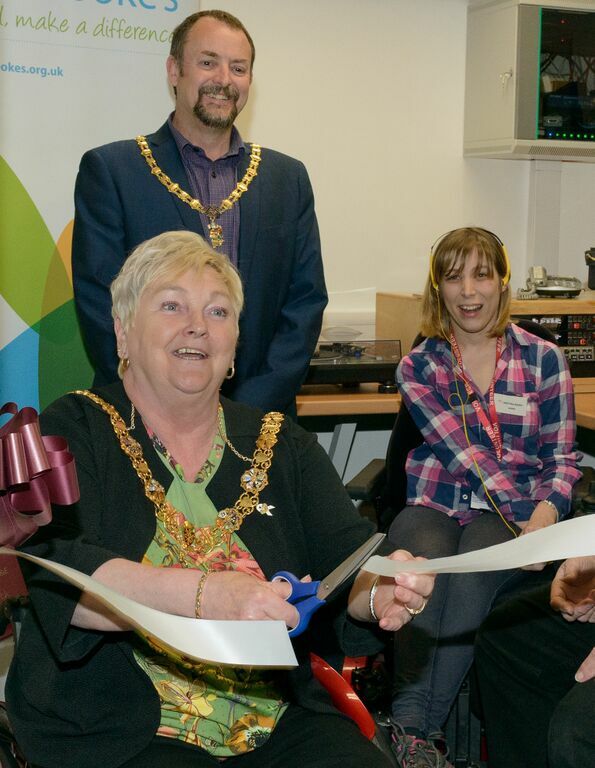 The refurbished studio was officially re-opened on Wednesday by the Mayor of Cambridge, Cllr Gerri Bird.